The words on your website are ultimately what draw people to you. How? Through search engine optimization. Content plays a huge role in whether or not your site shows up at the top of the Search Engine Results Page (SERP) for certain search queries. That’s why it’s so important that your website has fresh, SEO-optimized, easy-to-read-and-digest content that answers the searcher’s questions. “You need fresh content, and I’m not just talking about a re-write using a couple of different keywords. Nowadays, shorter text means the reader is receiving clearer and more concise information rather than reading through a wall of text. Check out a page from one of our latest Website of the Months! Internal links, accurate and easy-to-digest content, call-to-action buttons and clickable phone numbers make this content fresh and SEO-friendly. Does your website have some of the symptoms of being outdated? NEXT! 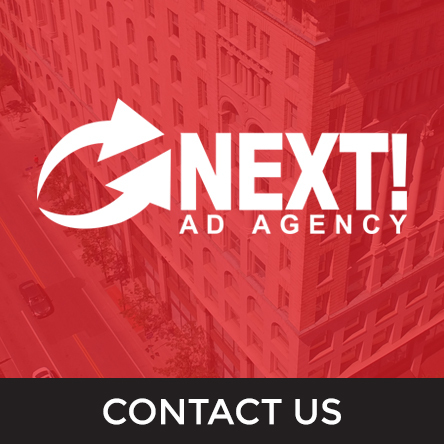 Ad Agency can help! Our Web/SEO writers are trained to create customized, optimized content for our clients’ websites, helping businesses tell their story and rank well on Google. Contact us today at 585-427-0020 to get started! P.S. Is your website’s design out of date? Find out by checking out this blog post!